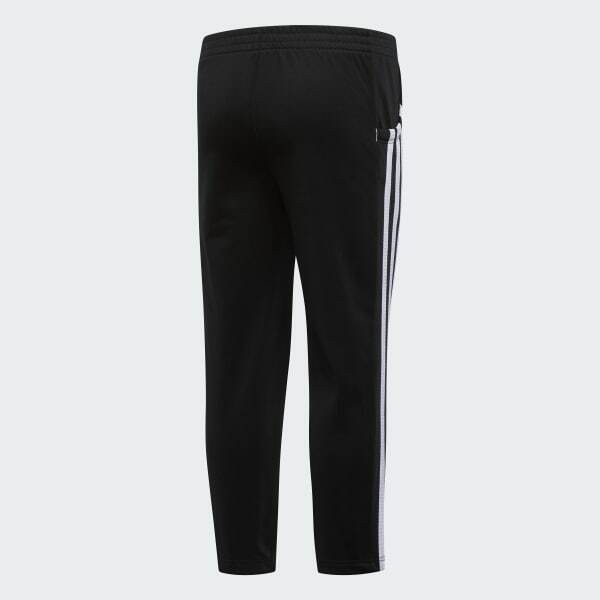 Track-style pants made of classic tricot fabric. These girls' track-inspired pants are just right for school and play. They're made of silky tricot with a tapered fit. Front pockets hold small essentials. 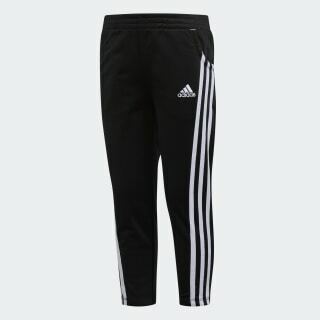 An adidas Badge of Sport on the hip and 3-Stripes on the legs complete the look.